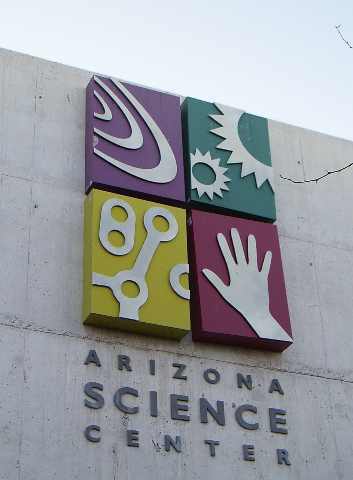 Arizona Science Center APS Back to School Fair | Mrs. Foote's Math & Science -- Gifted, Middle School and whatever!! It was fun to spend an hour — or two — with you yesterday afternoon. If you attended my Science in a Bag (SIAB) workshop — you were guinea pigs. It was my first presetation of that topic. And I got the message — too little time. Next year I will host a SIAB Part 1, and SIAB Part 2. I think that will help. Thanks for the feedback. I don’t think this is the right link for the science in a bag handout. The file linked is about genetics instead of reactions. You’re right! And I made the change. Thanks for letting me know.